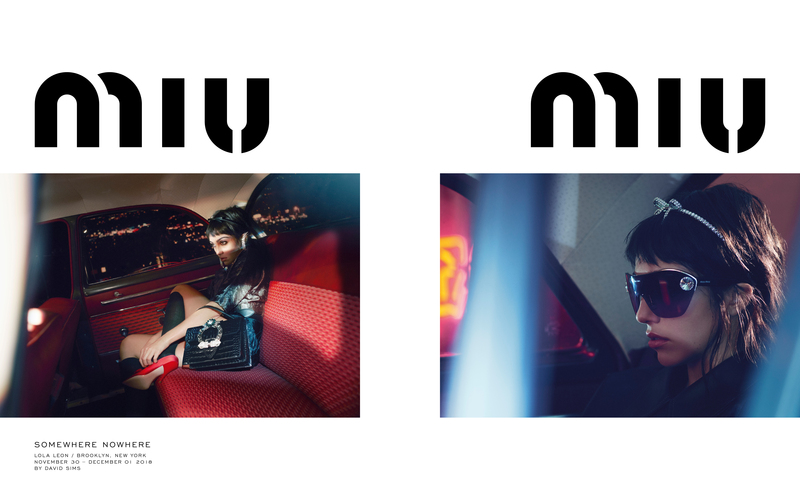 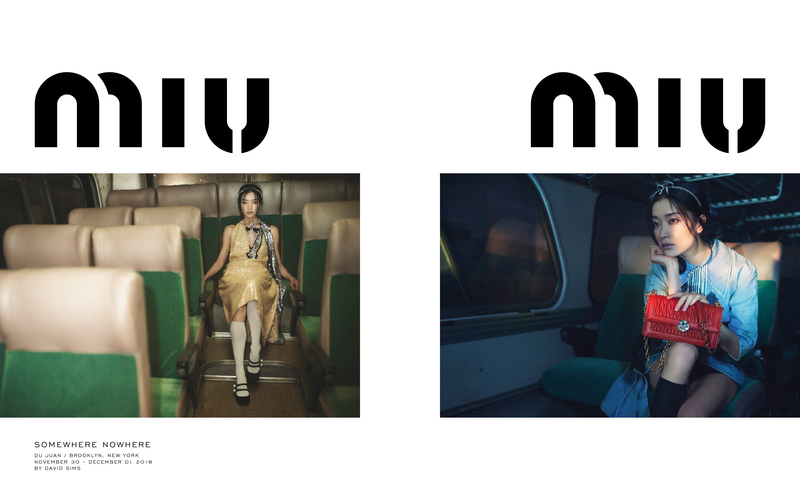 Discover the new Miu Miu Spring 2019 ad campaign that features Du Juan, Juliette Lewis, Lola Leon, Mia Hawke and Zazie Beetz in transit. 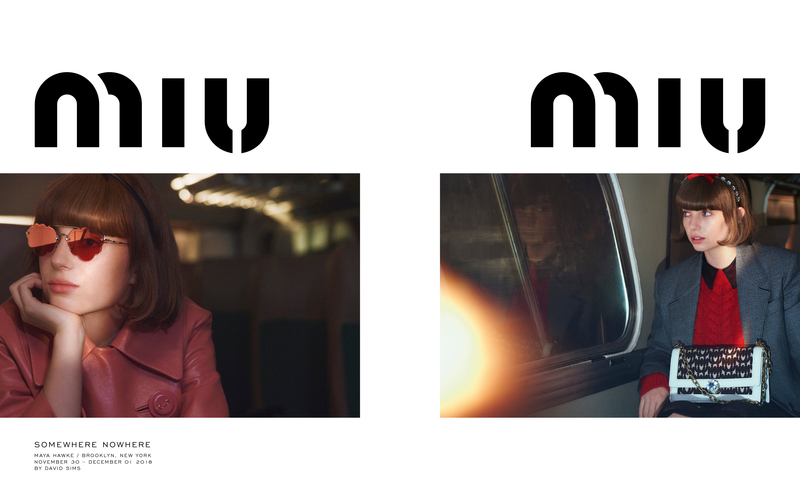 Each woman embodies the act of travelling, taking oneself from one place to another and the physical and emotional voyage that comes with it. 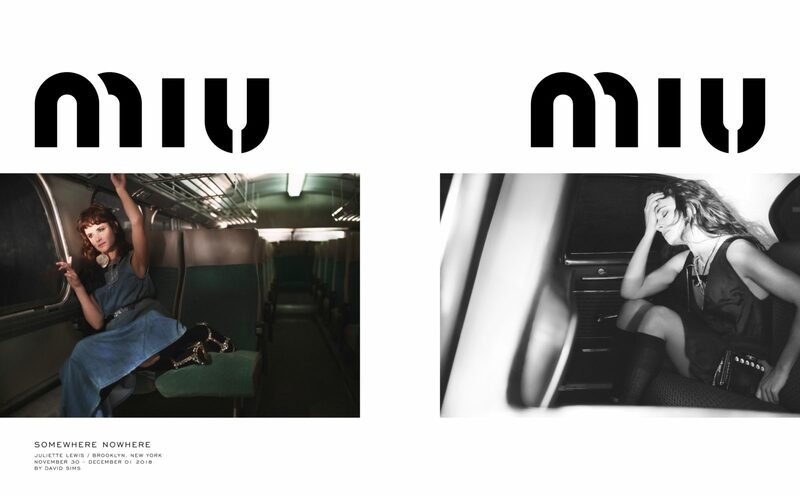 Whether in a car or alone in a deserted train, they let their mind wander, taking in the vue from the window. Moments of travel captured by legendary photographer David Sims. 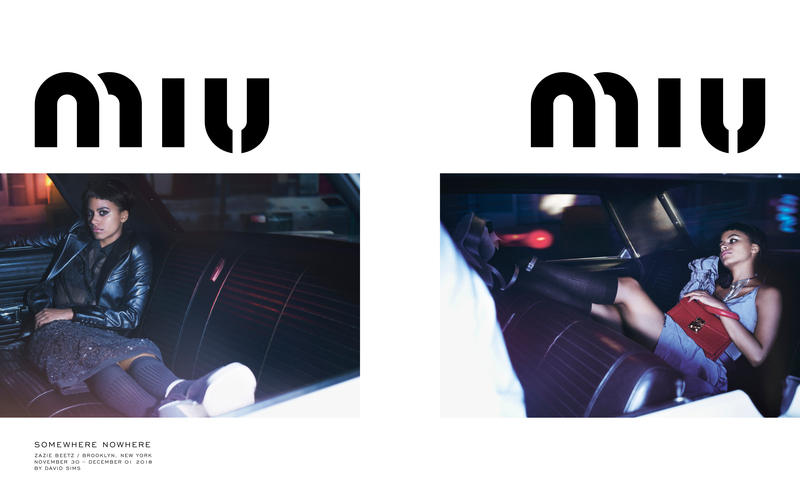 Take a look at the shots below.